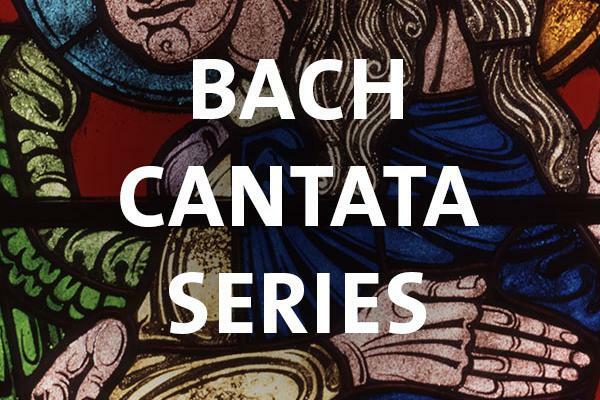 This Bach Cantata concert looks forward to Advent, with music by composers Johann Sebastian Bach, Michael Altenburg, and Marc-Antoine Charpentier. The program includes Bach's Cantata No.61, three Organ Preludes on the Advent hymn Nun komm der Heiden Heiland (Savior of the Nations, come), together with Charpentier's musical setting of the ancient "O"-Antiphons of Advent. Admission is free. Parking is available for $5 in the Bryan Center Parking Garage at 125 Science Drive. ADA parking is available at the same address in the Bryan Center Surface Lot. Come early at 4:00 p.m. to participate in the Chapel's Choral Evensong worship service. Evensong at Duke Chapel is a small part of something bigger; it is part of the worship which is offered to God by people in every part of the world throughout the day and night. Learn more about the Duke Chapel music season here: https://chapel.duke.edu/music.